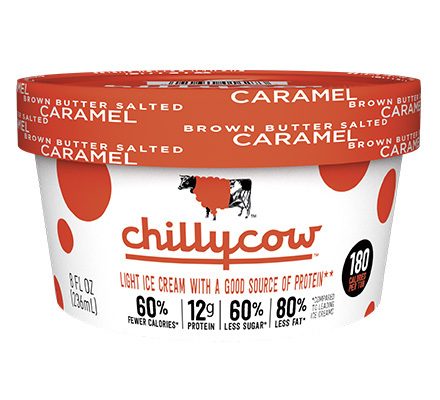 Brown butter light ice cream with a good source of protein and salted caramel swirls. Case Dimensions: 12.3125 in. x 8.375 in. x 9.375 in.